Multi-talented and skilled, with an eye for detail and a passion for graphics combined with a creative flair, Johnny designs and delivers the highest quality real estate marketing material that is industry leading. He can enhance any photo to create amazing images as well as tailor all the brochures and advertisements to capture the attention, interests and hearts of all potential buyers attracting them to your open inspections and encouraging them to make offers. Along with his 3 year university degree in Visual Communication, extensive knowledge of the Adobe software including Photoshop, Premier and InDesign, he has a real estate licence and enjoys using his skills, knowledge and experience to provide an exceptional real estate marketing service to all our clients. Every campaign is treated individually and he aims to exceed all clients� expectations. Johnny is dynamic, resourceful, passionate and creative with personal values of team work and striving for perfection in everything he does. He enjoys working with both real estate agents and clients, assisting them in every part of the sales process. 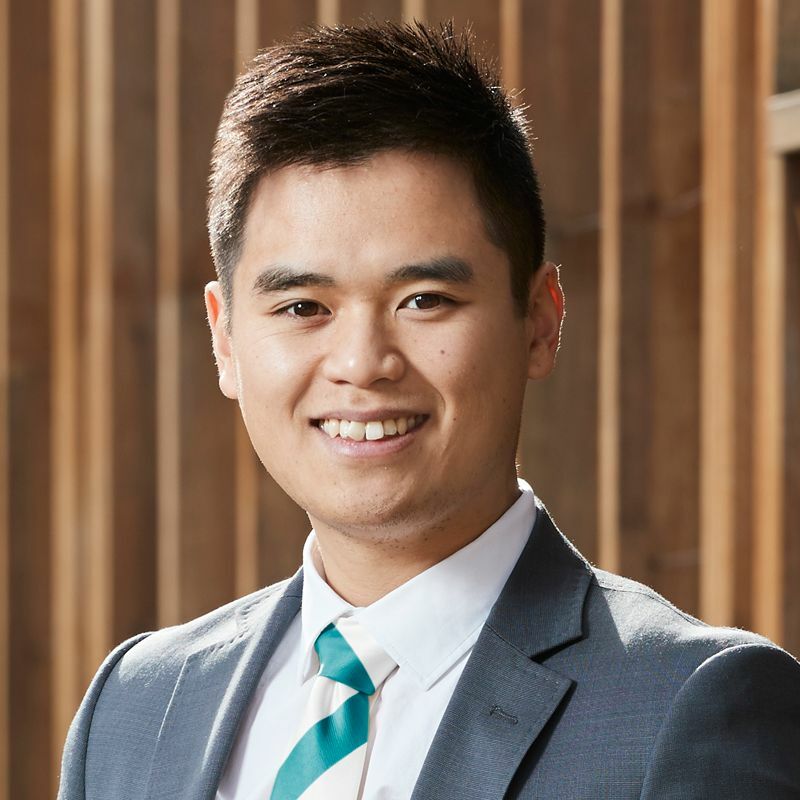 Being also fluent in Vietnamese, Johnny specialises in looking after all our Vietnamese clients interpreting and communicating on their behalf. Professional, powerful marketing material is one of the most essential elements of achieving a premium price for your property. With Johnny working on your side, you are assured that he will present and promote your property at its best with his personal touch. Call us today on 8281 1234 and see for yourself, our superior marketing material and how it has contributed to achieving fantastic results for our clients.